Yogurt is one of my favorite morning meals. 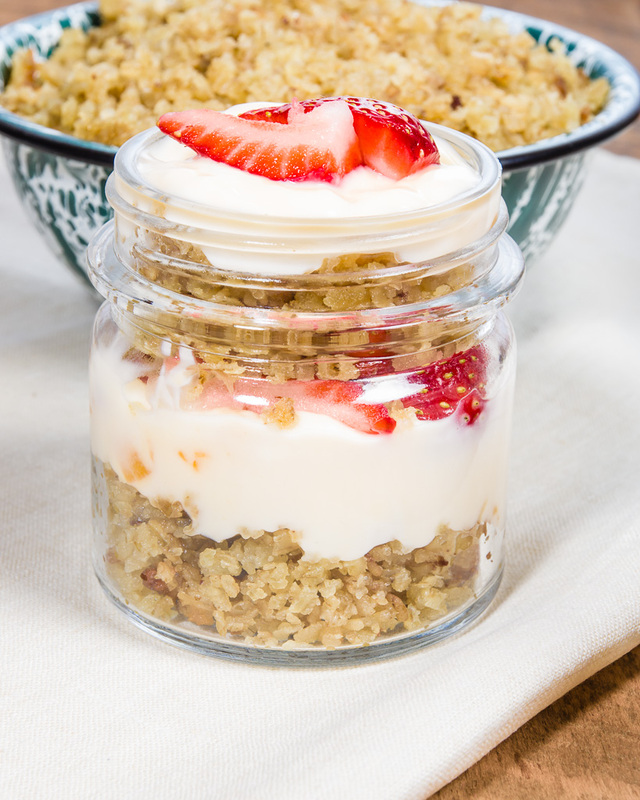 I have enjoyed it with just a spoon right out of the container, with fresh fruit or topped with homemade granola. 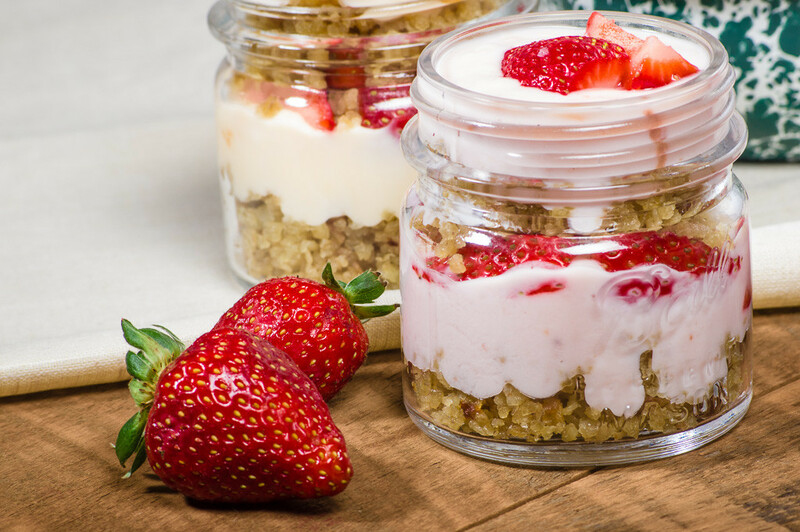 This morning I decided to make a parfait with fresh strawberries and my Homemade Baked Oatmeal. Inspired by Stonyfield Yogurt who sponsored breakfast at the International Food Blogger Conference in Seattle last month. At the conference we started off our first morning bright and early with a breakfast bar sponsored by Stonyfield Yogurt. Pineapple Banana Smoothie and a Mixed Berry Smoothie Bowl, both made using Stonyfield Organic Greek Yogurt were two of the morning treats we enjoyed. But the most unique parfait at the breakfast bar was in a Martina glass, a savory dish with beets, citrus and dill on top of Stonyfield Organic Greek Yogurt. So simple just layer some Stonyfield Organic Greek plain yogurt in the bottom of a glass and top with some shredded beets, fresh orange segments and a sprig of dill. Here is my Stonyfield inspired parfait in one of my glass canning jars. 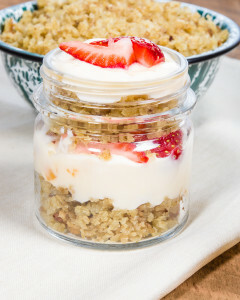 Start by layering 1/4 cup of Baked Oatmeal in the bottom of a 1/2 pint glass canning jar. Add 1/2 of the Stonyfield Greek Yogurt and 3 of the sliced strawberries. Spoon in the remaining Baked Oatmeal and yogurt. Top with the last sliced strawberry. Get a spoon and enjoy. 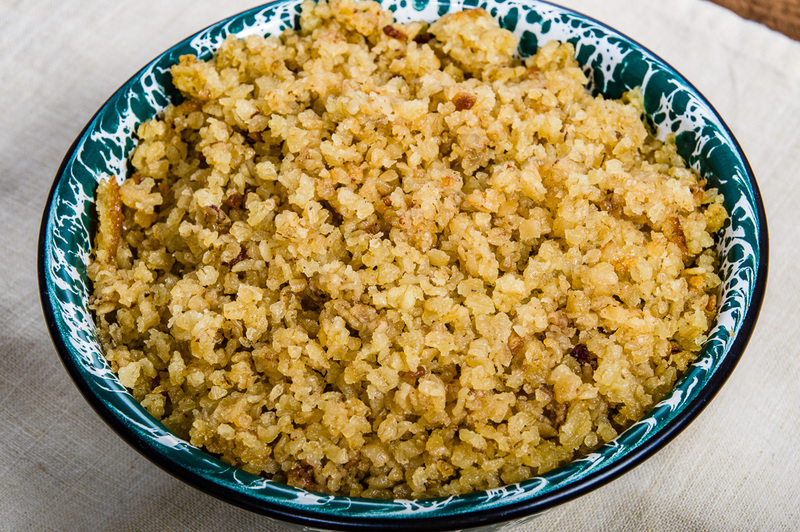 These would be great for a family brunch and you can make them earlier in the day! 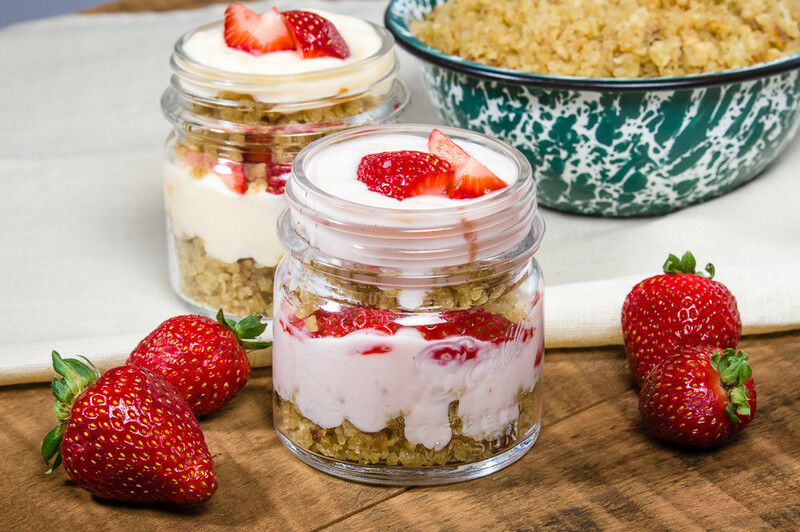 *I like making a batch of the Baked Oatmeal and placing in small freezer containers to pull out whenever I am ready to make these parfaits or just to enjoy with fresh strawberries and milk.